The only place I found so far yet so close, is Thailand. I had a ticket booked to Krabi last time, but I did not go. Simply because, it was clash with the first week of the final semester. Honestly, I never put an eye on Thailand before. But after I I discovered Thai foods in Sydney that makes me want to fly to Thailand everyday just to eat them. I know in Malaysia we have certain high end restaurant that cook Thai cuisine with the cook originally from Thailand itself. But, it was so expensive. I tried many times with Aily, and the bills for both of us RM100++. Just now, I scrolled down the Instagram and I saw Kak Una (Felo KTSN and the legendary Theater player and a great leader and role model) photo at Phuket. She posted the foods and the Thailand Cuisine really makes me wanted to fly there right now. 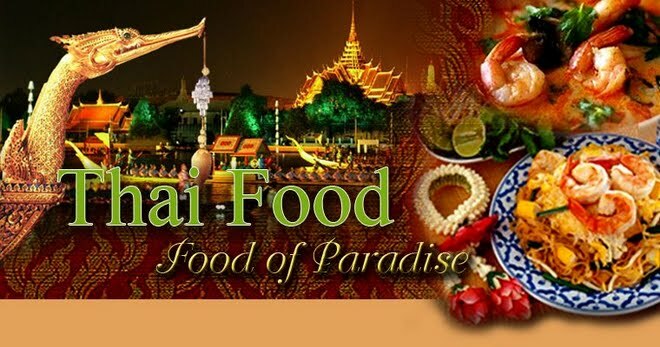 Yes, seriously, the only reason I wanna go to Thailand is because of the food there. I will make sure, I will go to Thailand and binge all the foods there before I end my final semester.